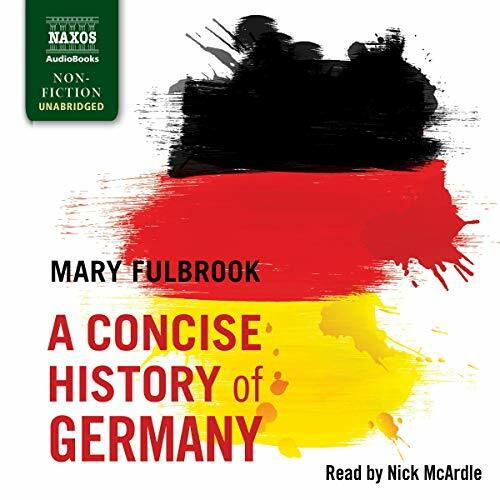 This audiobook provides a clear and informative guide to the twists and turns of German history from the early Middle Ages to the present day. The multifaceted, problematic history of the German lands has furnished a wide range of debates and differences of interpretation. Mary Fulbrook provides a crisp synthesis of a vast array of historical material and explores the interrelationships between social, political, and cultural factors in the light of scholarly controversies. First published in 1990, A Concise History of Germany is the only single-volume history of Germany in English that offers broad, general coverage. It has become standard reading for English-speaking students of German, European studies, and history, and it is a useful guide to general learners, members of the business community, and travelers to Germany.